Home ADMIT-CARD SSC SSC-Hindi-Translator SSC Hindi Translator DV Admit Card Out!! 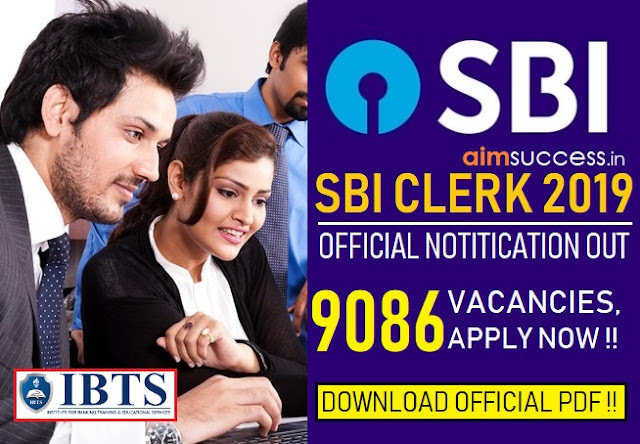 SSC Hindi Translator DV Admit Card Out!! 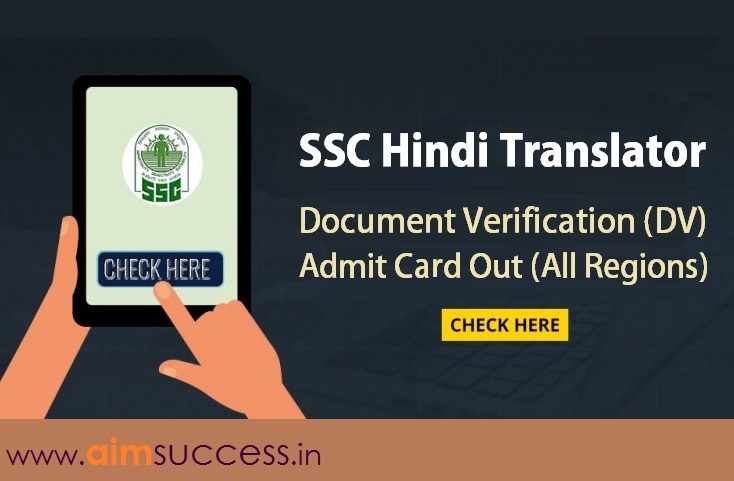 SSC Hindi Translator Document Verification Admit Card: SSC has released the admit card for Document Verification for Hindi Translator. Document verification will be held on 9th, 10th & 11th November 2017. SSC(Staff Selection Commission) has declared the Final Result on 14th October 2017 for the post of Junior Hindi Translator, Junior Translator, Senior Hindi Translator and Hindi Pradhyapak Examination, 2017 (Paper-I). The Paper–I of Junior Hindi Translator, Junior Translator, Senior Hindi Translator and Hindi Pradhyapak Examination, 2017 (Paper-I) was held on 15-06-2017. Paper-II (Descriptive) of Junior Hindi Translator, Junior Translator, Senior Hindi Translator and Hindi Pradhyapak Examination, 2017 was held on 06.08.2017. Below are the links for the particular region, you can check your Application Status for Hindi Translator 2017 Document Verification by clicking on the particular link, for other regions stay tuned.